Bonfires of lettuces littered the Derrytresk skyline this morning after local budding chef Jamsie McGarrell revealed the secret behind his succulent vegetables live on MasterChef on BBC2 last night. The special episode, which was recorded live in London in front of an audience of 400 spectators, allowed contestants to bring in their own home-grown produce and make a signature dish. 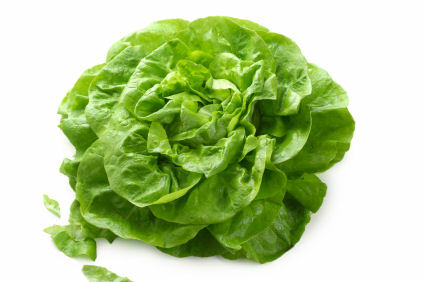 McGarrell, who took first place with his ‘bacon and lettuce surprise‘, was heavily complimented on his wonderful vegetables, particularly his vibrant and ‘utterly memorable‘ lettuce, according to joint presenter Gregg Wallace. Filming was stopped and viewers were shown an old episode of Tom and Jerry as Wallace and co-presenter John Torode visited the men’s room due to ‘unforeseen circumstances’. A much paler Wallace emerged six minutes later to wrap up the live show. McGarrell’s revelation explains away the three accusations of ‘indecent exposure’ in the last year which he managed to overturn by offering judge and jury free ‘lovely lettuces‘ for a year. 39 towns and villages in Tyrone have agreed to boycott potatoes “for the foreseeable future” after thousands of complaints about how they’re being treated in restaurants and cafes across the county since the 1990s. Customers have finally had enough of being offered continental dishes from baked potatoes to potato wedges when all they ask for is a plate of spuds. 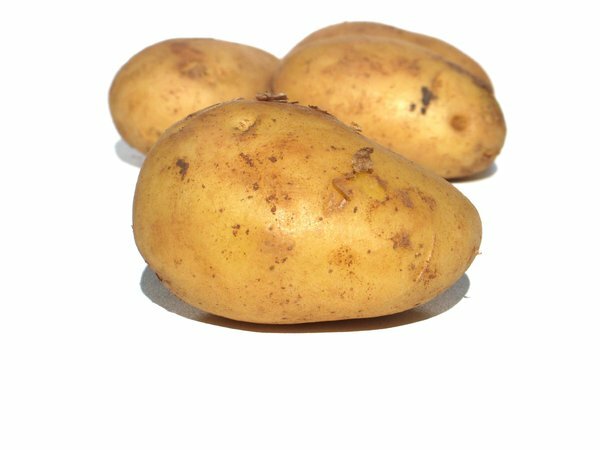 The first ‘Save Our Spud’ rally takes place on Wednesday night in Galbally with organisers promising ‘a slap of floury balls’ for all attendees. Meanwhile, the Garvaghey bobsleigh announced they plan to enter the 2018 Winter Olympics and are training flat out up at the new GAA complex which retains a sub-zero temperature 12 months a year. Calling his dish ‘Egg Bateupinacup’, Kelly boiled two eggs for ten minutes, rinsed them under the tap for half a minute, peeled off the shell, threw them into a cup and slapped in a lump of butter before whisking it with a teaspoon. On handing it to the two judges with two small bits of unbuttered bread, the sweat was pouring down his face. 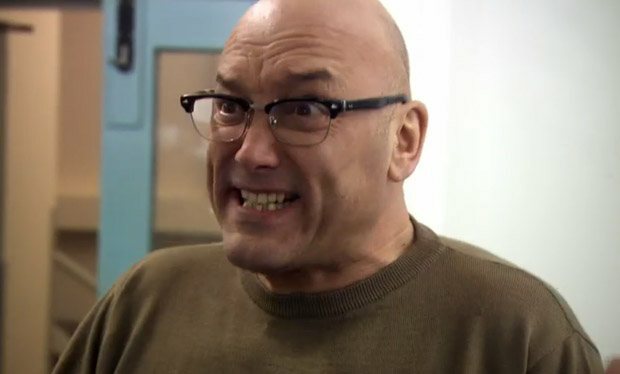 Gregg Wallace called the dished ‘underwhelming’ and ‘a joke’. Torode thought he put in too much butter. The show will air on Christmas Day 2013. Malachy returned to Ballygawley last night and was paraded around the town on the back of a trailer to 12 ecstatic well-wishers with only the odd bit of abuse shouted.